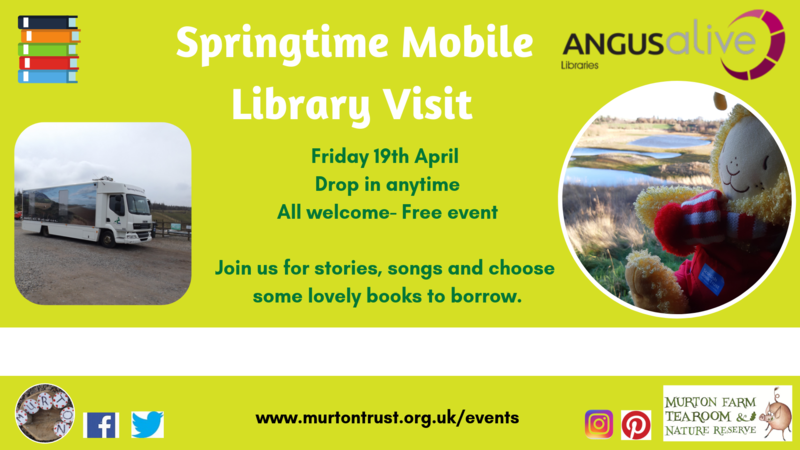 Join Angus Alive on the mobile library on Friday 19th April for songs and stories. 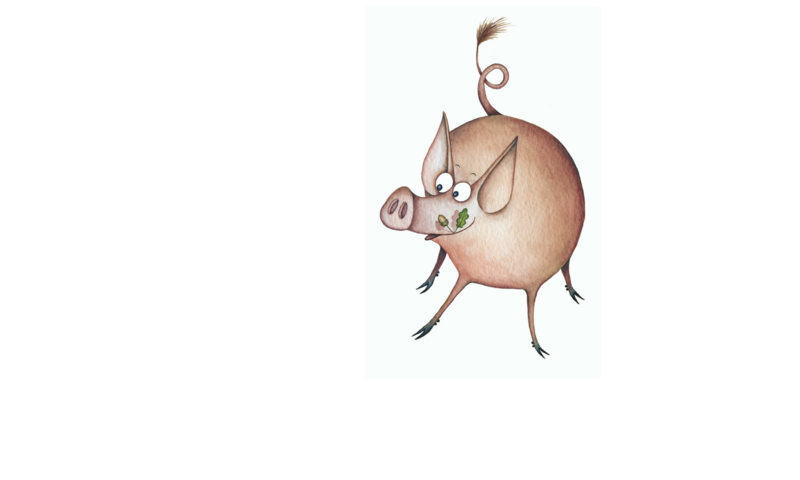 This is also the perfect opportunity to choose some lovely books to take home and read. The mobile library will be parked in our car park be sure to come along and say hello. It’s a free event suitable for all ages.